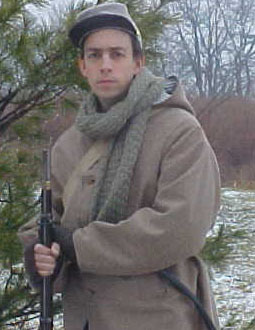 Description This coat is based on the coat worn by Private David Weller From the 2nd Kentucky Infantry. 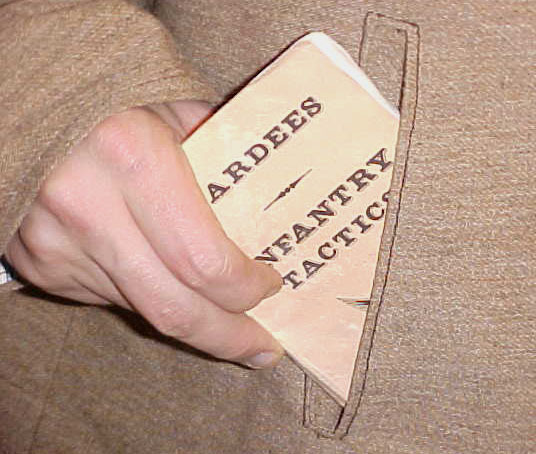 The original coat is in the Kentucky Military Museum and is a perfect example of a ready-made civilian overcoat, purchased and used for military purposes. 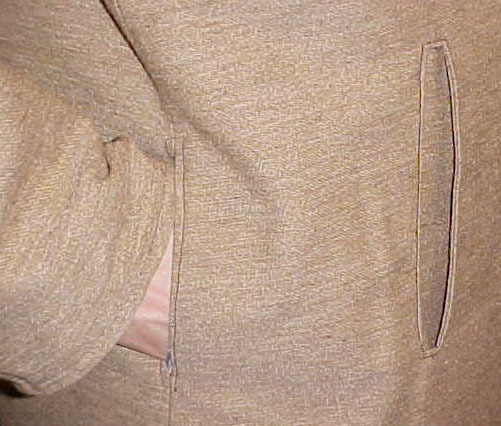 Two openings in the side seams allow the wearer to get to your trowser pockets without opening the coat. 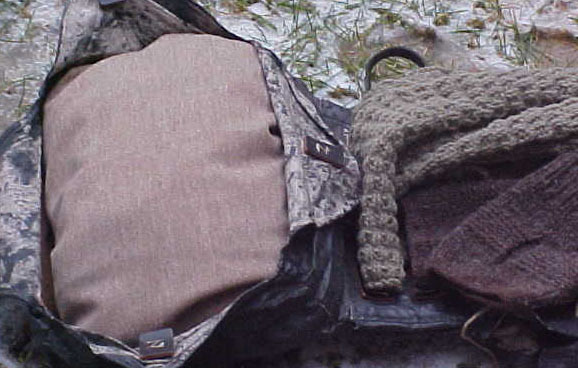 This overcoat folds nicely into your knapsack when not in use.